All contemporary genres: Pop, Soul, RnB and Blues are my personal strengths. The show-stopping stylistic tricks used by the experts of your preferred genre. Tone enhancement through advanced breathing techniques and muscle control. How to develop creative and engaging arrangements of your favourite songs. Physical and psychological tools for performance preparation and elevating stage presence. 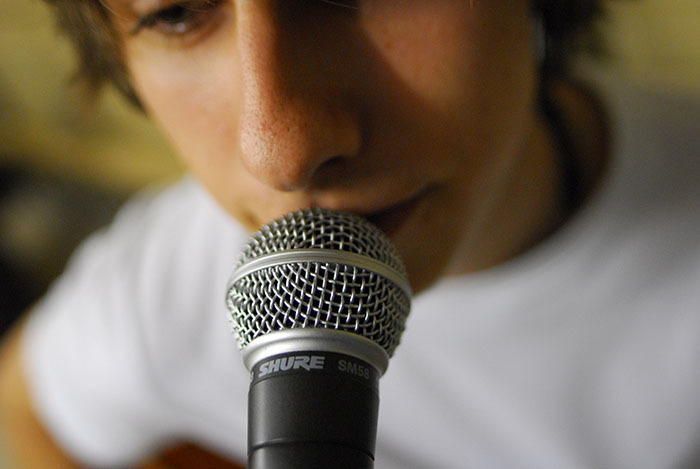 Pitch training and the basic music theory that will equip you to work with pro musicians. Only £25ph! £45 for 2 hours. Even cheaper is your very first lesson – only £10 for 1 hour, or £25 for 2. 10 week term up front = 10% off! (£225, rather than £250). There is a £5 callout fee for long journeys. *Gift vouchers* for 3, 5 and 10 weeks are available at £60, £125 and £225. Are you aged 13 or over?